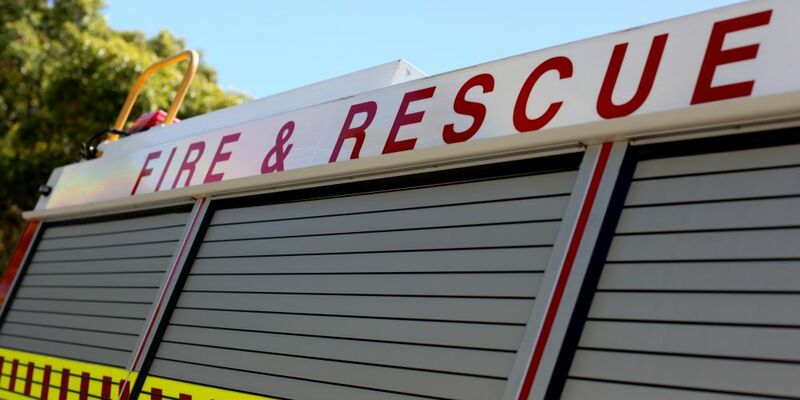 THE Department of Fire and Emergency Services (DFES) have officially downgraded a bushfire in Lockridge overnight. The fire, which was reported around 6.30pm yesterday near Scanlon Way and Lord St, had burnt through 8 hectares of scrub, but has been contained and bought under control. DFES have updated the fire’s status to ‘Advice’ as there is currently no threat to lives or homes. However, they advised there is still a lot of smoke in the area and nearby residents should keep up to date in case the situation changes. There are currently 40 firefighters on the ground keeping the fire under control. DFES say some roads may be closed in the area and motorists are asked to avoid the area, reduce speed and drive carefully due to smoke.